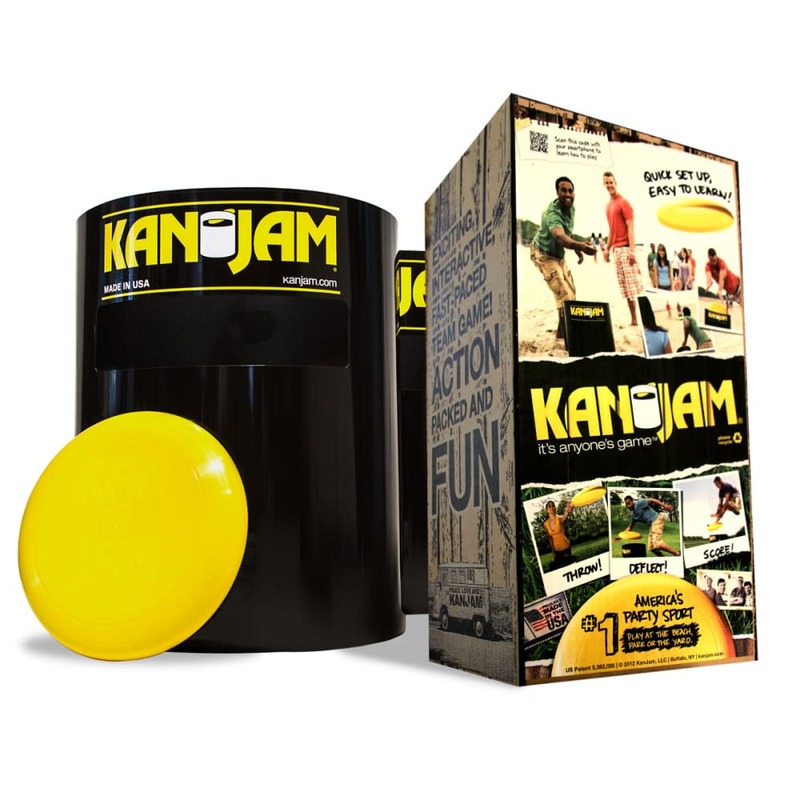 The perfect outdoor game for camping, tailgating, and the beach! 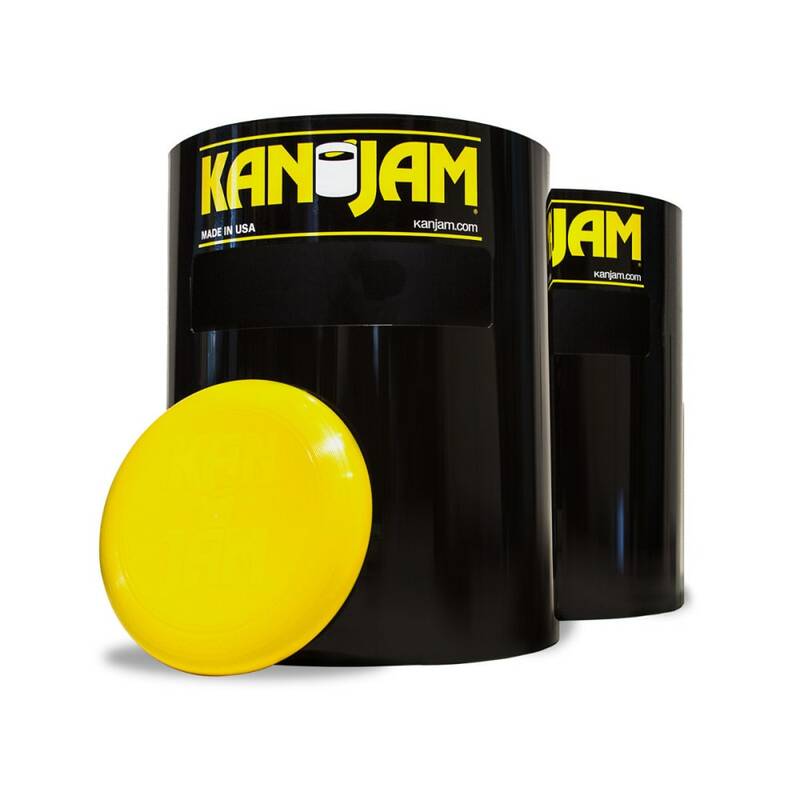 The perfect game to play with your buddies on the beach or with your family in the back yard! Currently played in over 5500 schools across the country! Dimensions: 12 x 9 x 20 in.